What is a Snap Sack® Kit? A Snap Sack Kit is . . .
A new little quilt wall-hanging (usually no larger than 20” x 20”) packaged in a cute lunch-sized sack. Collect ’em all! Looking for that ‘little something’ for a hostess gift or thank you? A Secret Sister gift? Need a lift? Treat yourself! It’s all in the bag! The kit comes complete with everything you need to make the project – backing and binding, too! All packed up your own little brown paper sack. Sometimes you simply don’t have time to make a queen size quilt! 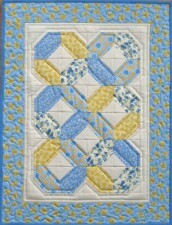 A little project is just the ticket to satisfy your quilting appetite! Snap Sack quilts are small projects that you can finish in just a few hours. 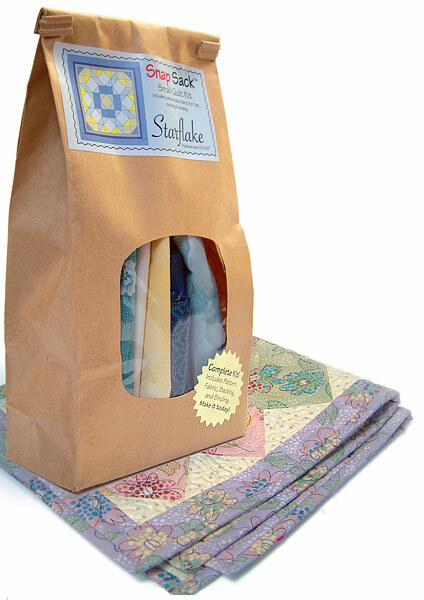 Snap Sack Kits are only available at independent quilt shops. 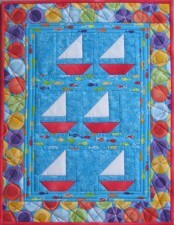 Contact your favorite independent quilt shop today. 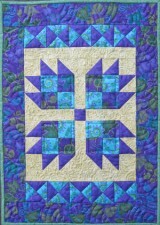 Scroll down to see a sampling of the Snap Sack Quilts! Current kit packs are ready to ship. Ask for Snap Sack packs at your favorite distributor. 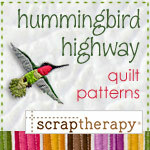 Call to request a catalog or to place a direct credit card order through Hummingbird Highway. 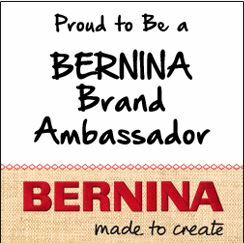 Watch here for more details, and enroll in the wholesale eNews for the latest developments. Lots of additional kits to choose from! Here are some samples. 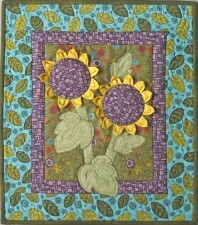 Ask for Snap Sack kits at your local independent quilt shop to make your own small quilt each month. Wild geese in the frosty snow. A quilt that says “Be Mine” all year long. Late summer blooms that last and last. A blue and white favorite to cool your spirit year round. A quilt everyone can love. Mares eat oats and does eat oats and little lambs become quilts!